Liverpool face their historic opponents AC Milan for the first time since meeting in the ICC two years ago. Who will come on top this time? Don't miss our Liverpool v AC Milan betting preview with predictions, expert tips, enhanced odds, lineups, betting promotions and no deposit free bets on the ICC 2016! Liverpool will look to return to winning ways after suffering a 1-0 defeat of pre-season against Chelsea in the ICC opener. Anyway, the Reds won their previous four preseason friendly games on perfect sheet against Tranmere Rovers, Fleetwood Town, Wigan Athletic and Huddersfield Town. New signing Georginio Wijnaldum could be handed a debut. 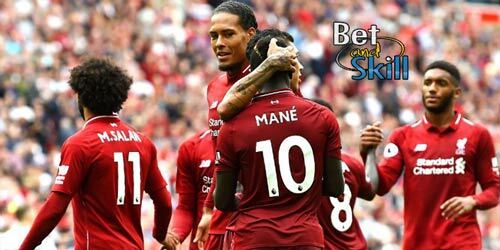 Nathaniel Clyne and Daniel Sturridge are likely to feature, while Emre Can and Belgian trio Simon Mignolet, Christian Benteke and Divock Origi are in with a slim chance of receiving their first friendly minutes. Marko Grujic is out after suffering concussion in a clash of heads last time out. Defenders Joel Matip, Mamadou Sakho and Joe Gomez are all unavailable. Sunday’s game will be Milan’s third of pre-season, with the Rossoneri unbeaten in their opening two matches. In the last outing they recorded a 3-3 drew against Bayern Munich and beat the Bavarians 5-3 on penalties. Prior to that Vincenzo Montella’s side beat Bordeaux 2-1 in their first friendly game. The team will face Chelsea to close out its participation in the International Champions Cup before facing Celta Vigo and Sassuolo to close out the preseason. Vincenzo Montella has no injury worries and is likely to field a 4-3-3 formation. Suso, Bonaventura and Niang are likely to lead the attack while Montolivo, Poli and Bertolacci are expected to start in the middle of the park. Youngster goalkeeper Donnarumma will retain his berth between the posts. Liverpool (4-2-3-1): Mignolet – Randall, Klavan, Lovren, Moreno – Stewart, Henderson – Wijnaldum, Mane, Coutinho – Firmino. Price boost: 7/1 Liverpool to beat AC Milan! 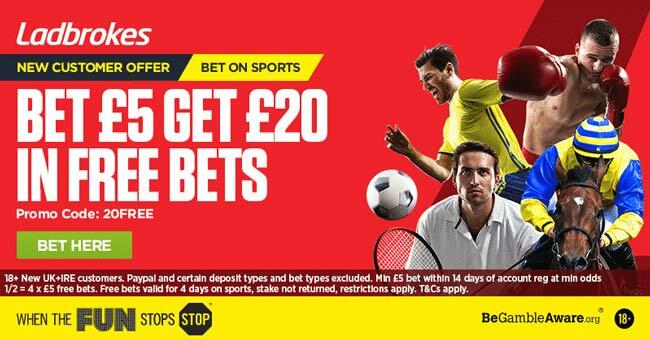 Enhanced odds - 7/1 Liverpool to win + £100 bonus + money back! "Liverpool v AC Milan predictions, betting tips, odds, lineups and free bets (ICC 2016)"